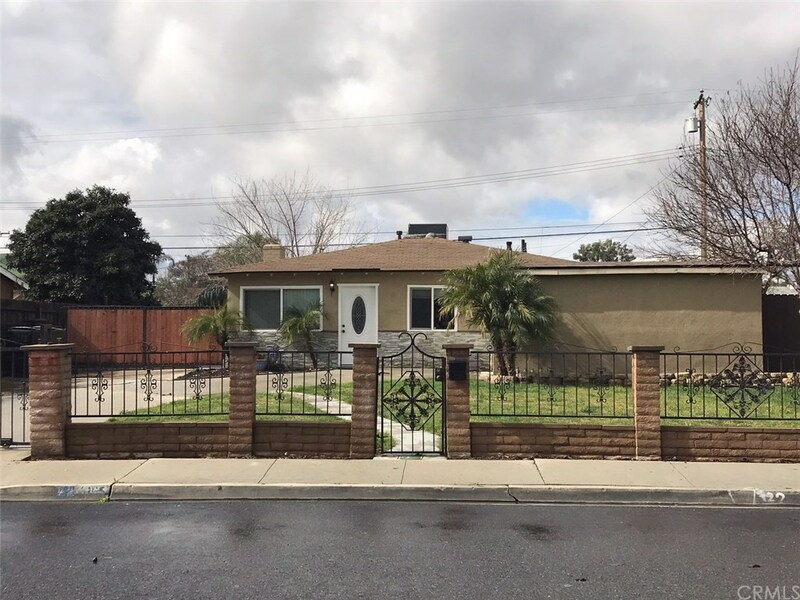 Lovely single story home in quiet residential neighborhood of Pomona. This spacious 3 bedroom/1 bath home has big front & back yards, great for entertaining family & friends; w/long driveway for parking your RV or toys. The home was remodeled back in 2016 and shows great pride in ownership. The home is conveniently located; close to freeways, shopping, restaurants and schools all within walking distance.